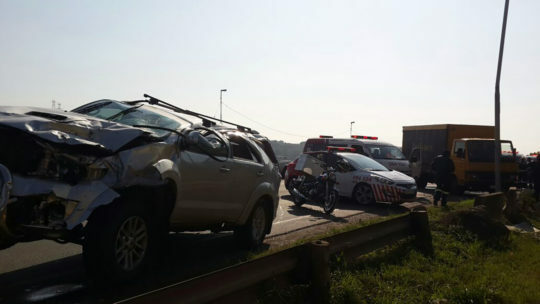 Three people sustained moderate injuries when a truck and a Toyota Fortuner collided with each other on the M25 in KwaMashu. Shortly after 1pm, paramedics from ER24 came across the collision. Three occupants from the truck were found with minor lacerations and possible spinal and soft tissue injuries. 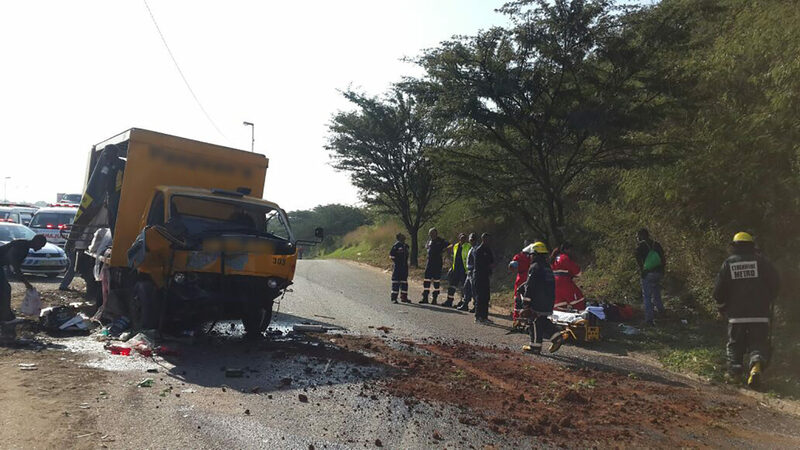 The occupants from the Fortuner did not sustain any injuries and declined to be transported to hospital. The M25 was temporarily closed off for traffic while Metro Fire Services assisted with clean-up operations. The exact cause of the collision is not yet known.